NEW YORK (CNNMoney.com) — Home prices posted another record decline in October, falling 18% compared with a year earlier, according to a closely watched report released Tuesday. The 20-city S&P Case-Shiller index has posted losses for a staggering 27 months in a row. In October, 14 of the 20 cities set fresh price decline records. “The bear market continues; home prices are back to their March 2004 levels,” says David Blitzer, Chairman of the Index Committee at Standard & Poor’s. Sunbelt cities suffered the most, but most of the country is watching home values fall. In Phoenix prices have plunged 32.7% since October 2007, Las Vegas home values are down 31.7% year-over-year, while San Francisco prices fell 31%. Miami, Los Angeles and San Diego recorded year-over-year declines of 29%, 27.9% and 26.7%, respectively. Atlanta, Seattle and Portland reported annual rates of decline of 10.5%, 10.2% and 10.1%, respectively. “While not yet experiencing as severe a contraction as in the Sunbelt, it seems the Pacific Northwest and Mid-Atlantic South is not immune to the overall demise in the housing market,” Blitzer added. Many of the factors affecting home prices turned strongly negative this fall, according to Blitzer. Plus, in many of the free-falling cities the majority of real estate sales consist of distressed properties such as foreclosed homes and short sales. These houses tend to sell at a steep discount to the rest of the market, and when they account for a large proportion of all sales, they can exaggerate the depth of price declines. Of course, foreclosures continue to be a big problem as well. In October alone, nearly 85,000 people lost their homes to foreclosure, adding vacant inventory to an already overburdened market. Home sellers should not expect prices to improve any time soon, according to Pat Newport, a real estate analyst for IHS Global Insight. Home sales fell 8.6% in November, much more than expected, to an annualized rate of 4.49 million units according to the National Association of Realtors. And although interest rates are currently extremely low – the 30-year fixed-rate averaged 5.14% during the week of December 24, according to mortgage giant Freddie Mac (FRE, Fortune 500) – that’s doing more to help people refinancing existing mortgages than it is to help new home buyers. The latest Case-Shiller numbers provide more ammunition to Washington policy makers who want to do more to fix the housing mess, according to Jaret Seiberg, an analyst with the Stanford Group, the policy research firm. 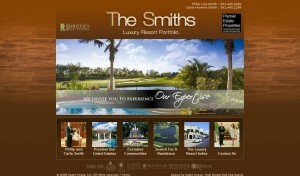 This entry was posted in mortgages, real estate, The Smiths on December 30, 2008 by Luxury Resort Portfolio. of happiness, health and prosperity in the coming new year! The Oaks at Boca Raton currently has (52) properties “Listed for Sale”. These properties range in “Asking Prices” of $875,000 to $4,904,596. The community had (30) properties Sold Year-to-Date and the properties sold in 2008 ranged from $800,000 to $2,010,000. Currently there are (3) properties “Pending Sale”. To view detailed information, please click on the links below. In the opulent Santa Barbara tradition, this brand-new custom-built masterpiece basks in serene lakefront vistas and lush privacy in the Grand Lake Estates enclave. Resort-style luxury defines the spectacular lakeside entertainment area focused on a triple-tiered pool and spa with fountains and Murano glass mosaics. The columned loggia is complemented by a stone fireplace and summer kitchen. 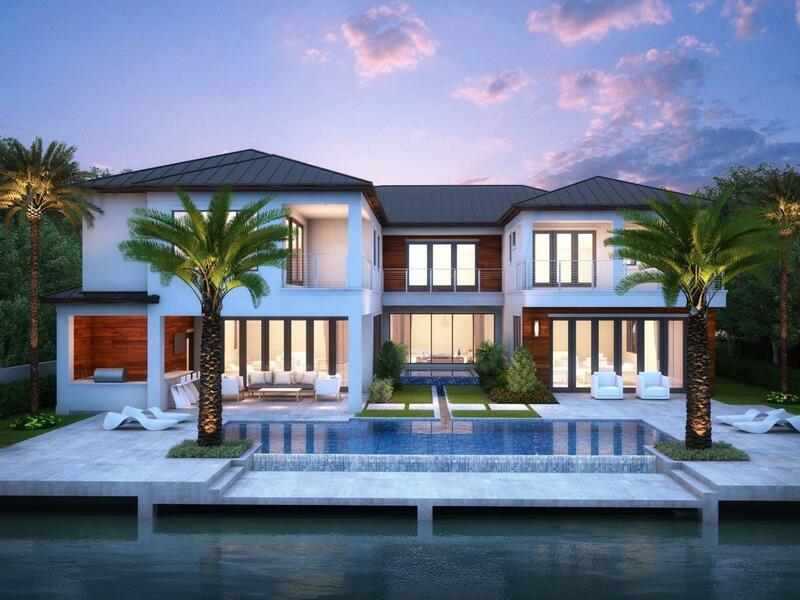 Designer decorated and furnished, this exquisite Donatella villa is a crowning achievement by acclaimed Charlse-Watt, blending breathtaking appointments and lavish luxuries. Smart-house technologies with AMX touch-pads control all systems including security, climate, lighting, surround-sound audio, and televisions. Mosaic-inlaid travertine marble floors, elaborate moldings, and hurricane-impact glass are also featured. Five bedrooms, 6 full and 2 half baths, plus a 4-car garage are included in 7,860± total square feet. Decorative stone columns and intricate iron-gated doors lead to the privacy of this magnificent home. 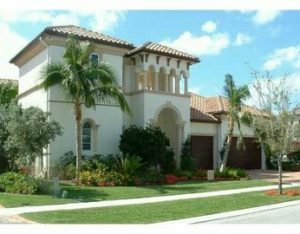 European traditions have inspired this serenely elegant 2 story courtyard residence with private 2 story / 2 bedroom / 2 bath guest house embracing a magnificent oversized tropical pool with waterfall spa in a luxuriant garden oasis. An open-air kitchen serves alfresco entertaining on the inviting terrace. Elaborate landscaping graces the entire estate in a prominent corner setting. Beautifully melding with the classic design of this exquisite villa, the spacious, airy interiors lend a refined sensibility with Saturnia marble floors and fine details bridging traditional and modern décor. Six bedrooms, 6½ baths, 3-zone air conditioning, media room, and a 3-car garage are included in the Emelia Grand floor-plan of 6,632± total square feet. This entry was posted in Uncategorized on December 19, 2008 by Luxury Resort Portfolio. 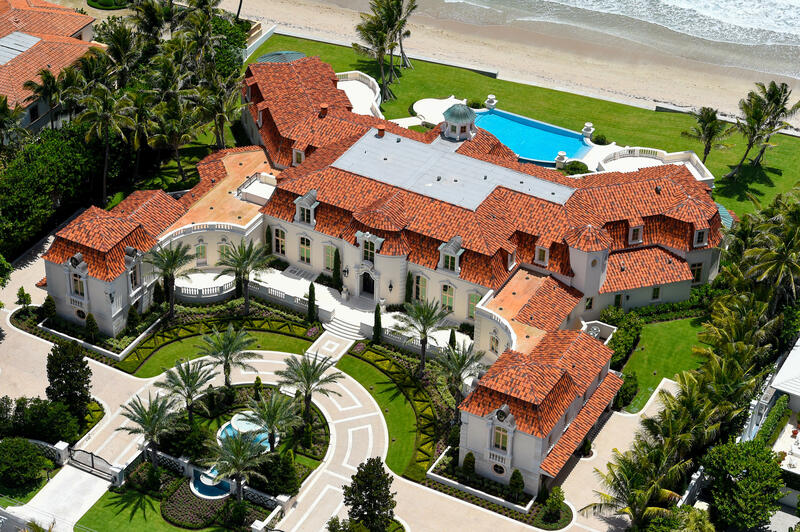 The numbers in Mizner Country Club keep increasing…unfortunately we are not talking about the Home Prices. 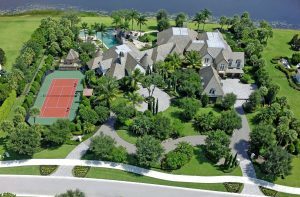 The number of homes actively for sale in Mizner Country Club is at the highest level of available inventory in our community’s history. 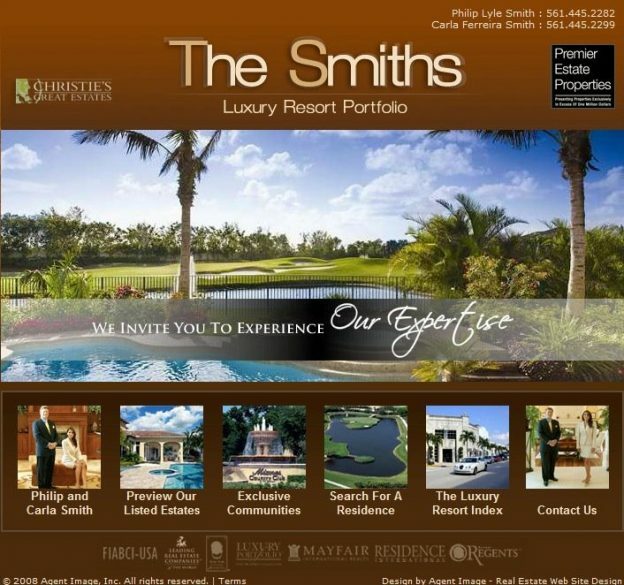 Mizner Country Club currently has (70) properties “Listed for Sale”. These properties range in “Asking Prices” of $581,900 to $3,300,000. The community had (17) properties Sold Year-to-Date and the properties sold in 2008 ranged from $615,000 to $3,600,000. Currently there are two (2) properties “Pending Sale”. To view detailed information, please click on the links below. SEATTLE, Dec. 15 /PRNewswire/ — U.S. homes are set to lose well over $2 trillion in value during 2008, according to analysis of recent Zillow Real Estate Market Reports (1). Home values declined 8.4 percent year-over-year during the first three quarters of this year, compared to the same period in 2007. “Underwater” was the real estate buzzword of the year. U.S. home values (2) lost $1.9 trillion from the first of the year through the end of the third quarter, and were likely to fall further in the fourth quarter, leaving approximately 11.7 million American households owing more on their mortgage than their homes are worth. One in seven of all homeowners (14.3 percent) were underwater by the end of the third quarter. Thirty of the 163 metropolitan statistical areas (MSAs) covered in the Zillow Real Estate Market Reports showed gains in the Zillow Home Value Index (3), or median value of all homes in the area, over the first three quarters of the year, with the Jacksonville, N.C. region seeing year-over-year appreciation of 4.9 percent. The change in value was calculated by averaging the year-over-year change in each of the first three quarters of the year. Also performing well were the Winston-Salem, N.C. and Anderson, S.C. MSAs, with year-over-year increases of 4.1 percent and 3.5 percent, respectively, over the first three quarters of the year. The Stockton, Calif. region fared the worst in the first three quarters of 2008, with home values sliding 32.3 percent year-over-year. The Merced, Calif. area followed with home values declining 31.2 percent year-over-year in the first three quarters of 2008. This entry was posted in Luxury, luxury real estate, Luxury Resort Portfolio Lifestyle Guide - The Art Of Living Well, The Smiths on December 15, 2008 by Luxury Resort Portfolio. Are you thinking that this might be the time to buy a second home, that weekend getaway that you’ve always wanted? Or, are you struggling financially and feeling pressure to sell your own weekend home? How can a buyer know that he or she is getting the best deal, that the property you buy now won’t be worth less in a few months? And, how can a seller know that selling now is a good idea? What if the market starts to recover in a few months? Neither buyer nor seller (nor any real estate agent) can see the future, but anyone can see that, right now, many properties aren’t selling, at least not at the prices sellers want. There are, however, strategies for making the most of this market. Diane Saatchi, a senior vice president with the Corcoran Group in the Hamptons, said her real estate market has certainly felt the impact of recent sharp drops in the stock market. “When this all began in mid-September, some buyers backed out of deals not yet signed up,” she wrote in an e-mail message. “Some sellers offered better terms to keep the deals on course. In some cases, this worked, in others not. Many would-be buyers moved to the sidelines and/or lowered their price points in looking. Though the market for vacation homes is not immune from economic reality, it does not shadow the total real estate market. “While the overall housing market peaked in 2005, the market for vacation homes didn’t peak until 2006,” said Walter Molony, a spokesman for the National Association of Realtors in Washington. That doesn’t mean, though, that a recovery in the second-home market will lag behind the larger market. “A large number of our transactions are not subject to financing,” Ms. Saatchi said of second-home sales in the Hamptons, so a rebound could occur if consumer confidence rises ahead of a loosening of credit. The seller should be realistic about the market and realize that he is not going to get what he paid if he has owned the property only a short time. People who bought 5 or 10 years ago are more likely to see a profit, but nothing like what they would have realized a couple of years ago. A motivated seller can increase the odds in his favor by sprucing up the house to make it stand out among the many foreclosed houses, which are typically run-down, on the market. Some real estate agents have found that pricing below market can result in a higher selling price because the low asking price attracts more buyers. Many would-be sellers are waiting for prices to rise a bit; in the meantime, they’re renting their properties, though the National Association of Realtors says that only about 15 percent of second-home owners traditionally rent out their houses. If you’re looking for a vacation home, you’ll most likely find bargains, though some of the more desirable properties may have been taken off the market. You might pay particular attention to properties that have been on the market for more than three months, a sign that the seller may be willing to do what it takes to make a deal. When you do find what you want at a price you like, financing might be a problem. This entry was posted in Luxury, Luxury Resort Portfolio Lifestyle Guide - The Art Of Living Well, real estate on December 8, 2008 by Luxury Resort Portfolio. Even as job losses mount and mortgage lending remains tight, South Floridians still are buying homes. 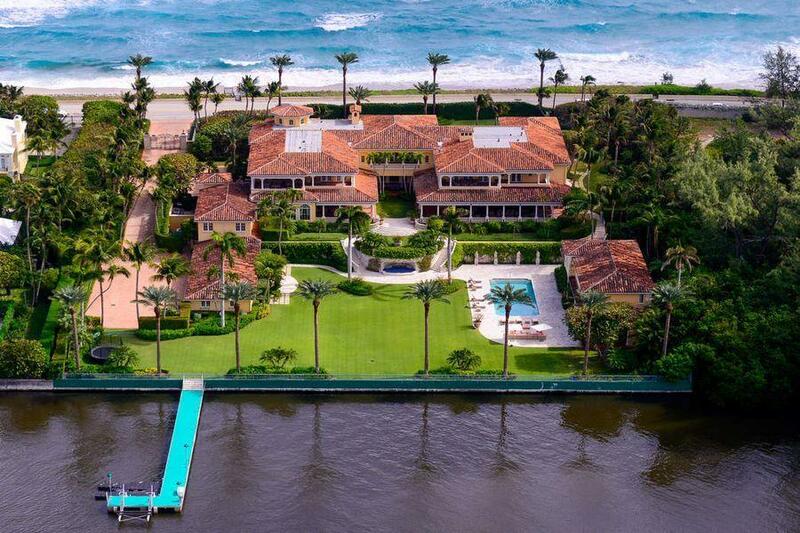 Bargain hunters continue to respond to plunging prices, with October sales of existing homes in Palm Beach County rising 37 percent, to 618 from 450 a year ago, the Florida Association of Realtors said Monday. The median price plummeted 24 percent, to $264,600 from $348,300 last October. Sales have shot up since July, but that doesn’t mean the region’s nearly 3-year-old housing slump is ending, analysts say. The October figures reflect home sales contracts signed during the summer, before the financial free-fall on Wall Street. And prices are expected to keep dropping as long as the foreclosure problem persists. “We would be lucky if the market bottoms out in South Florida in 2009,” Miami-based housing consultant Lewis Goodkin said. Palm Beach County’s condominium sector followed a similar trend last month. Condo sales increased 23 percent, while the median price fell 15 percent, to $135,800. Distressed properties are popular among people trying to buy now. Roger Palermo, a building maintenance supervisor for the city of Pompano Beach, said he looked at almost 50 houses. Many needed new roofs and other major repairs. And most were foreclosures or short sales, in which lenders take less than what’s owed on the mortgages and forgive the remaining debt. Overwhelmed with properties, some banks wouldn’t consider Palermo’s offers for three months or longer. One lender came back with a counter offer higher than the asking price. 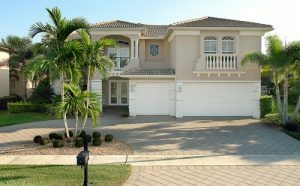 Earlier this month, Palermo and his fiancee finally bought a two-bedroom house in Boca Raton Click here for restaurant inspection reports after the previous owner’s death. They paid $225,000, $34,000 less than the asking price. 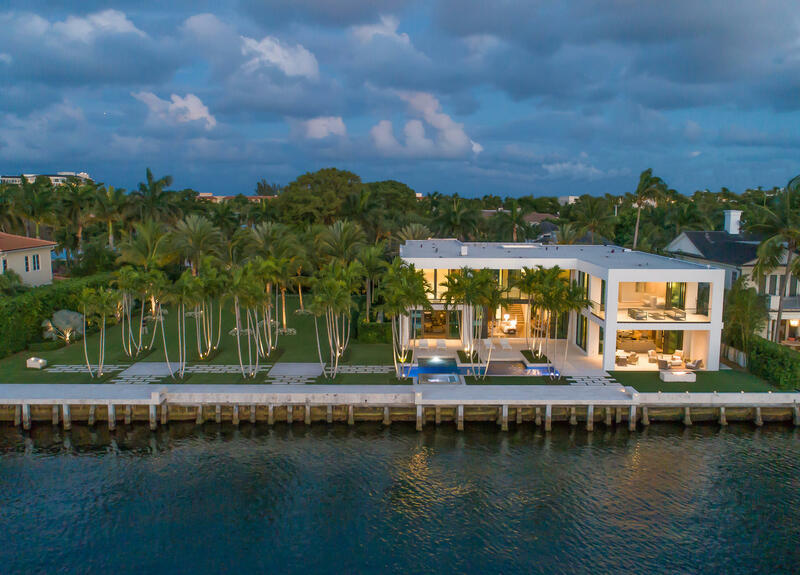 In Broward County, October sales increased 46 percent, while the median price dropped 29 percent to $252,500. Statewide, sales increased 15 percent last month, while the median price fell 24 percent to $169,700, the Realtors’ group said. Nationally, sales fell 3.1 percent in October to a seasonally adjusted annual rate of 4.98 million units. The median sales price sank 11.3 percent from a year ago, to $183,000. That was the largest year-over-year drop on records dating back to 1968 and the lowest median sales price since March 2004. The median means half sold for more, half for less. 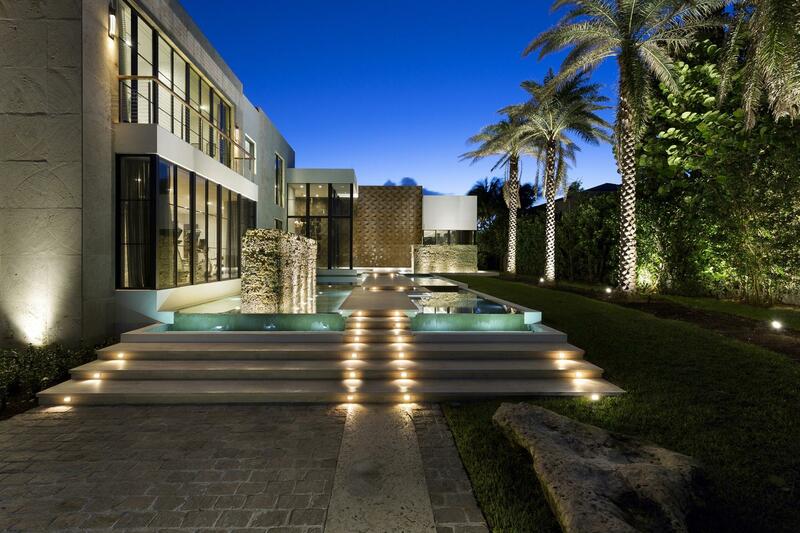 Back in South Florida, the recent sales momentum is helping to reduce the number of properties on the market. 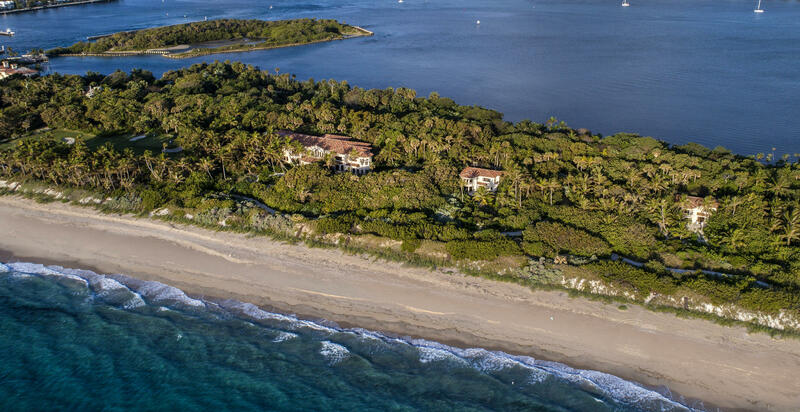 Palm Beach County had roughly 33,000 homes and condos for sale at the end of October, down 13 percent from a year ago, according to the Miami-based Keyes Co. But demand still is lagging. 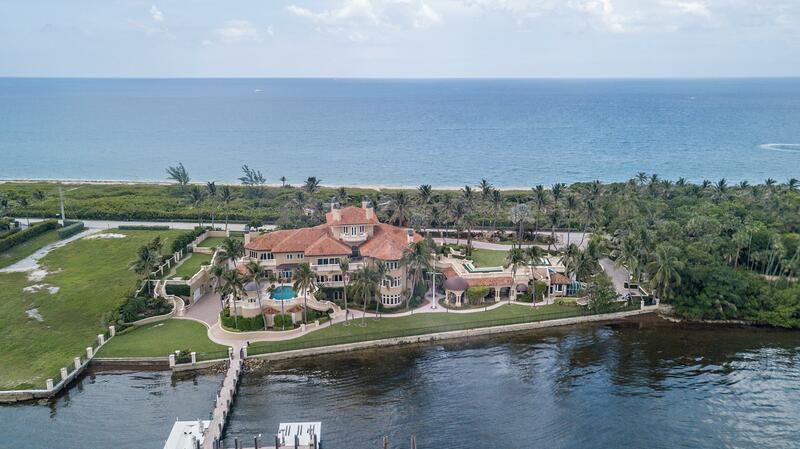 It takes longer to sell a house in South Florida, an average of 172 days, than anywhere else in the nation, according to an October housing report from California real estate firms Altos Research and Real IQ. 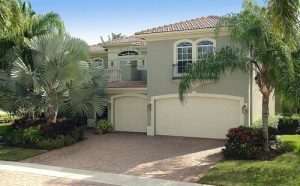 “The inventory news is starting to get a little better, but the question is, how much more pressure are we going to get from new foreclosures that come on the market?” said Mike Larson, a housing analyst with Weiss Research in Jupiter. Regardless, real estate agents here are enjoying the renewed interest among buyers, many of whom are coming from the Northeast. This entry was posted in Uncategorized on December 2, 2008 by Luxury Resort Portfolio.